Homecambridge first B2A dialogue taken from a recent exam of the first Cambridge b2 speaking. May 18, 2018 julia cambridge first B2 Comments Off on A dialogue taken from a recent exam of the first Cambridge b2 speaking. FCE Course Lesson 9 – A dialogue taken from a recent exam of the first Cambridge b2 speaking. 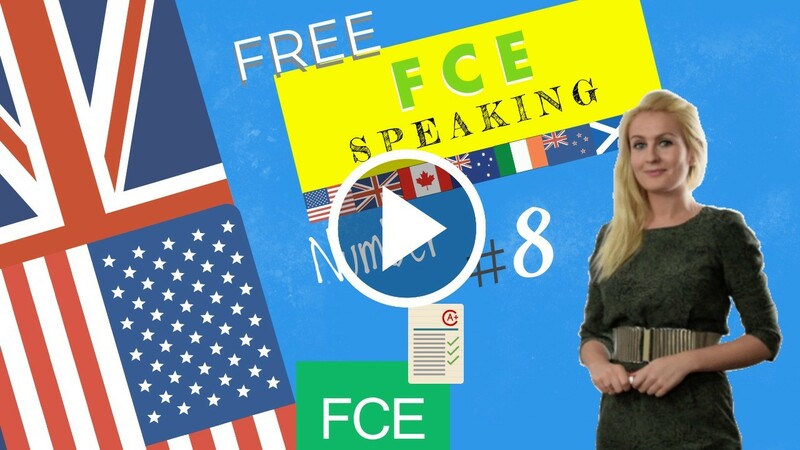 Dialogue for Cambridge b2 speaking: In this lesson we are studying the main difficulties of the speaking part in the FCE exam through an entire Mock Speaking. For the speaking part of the exam it is very important to work on one’s vocabulary, grammar, the organisation of ideas, and also pronunciation. Today we will see how important it is to enunciate and we will practice this through the use of with tongue twisters.